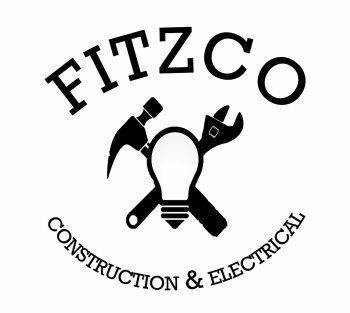 FitzCo is primarily a construction, electrical, and contracting company with a strong home remodeling and addition division. No job is too big or small for our team of licensed, qualified workers. We have a loyal following of customers in the MetroWest, Mass. area, and are always looking for more opportunities and new challenges. 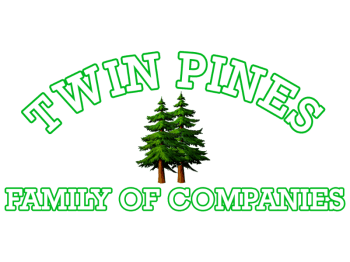 What’s more, our company offers free, no obligation estimates on all construction jobs, which includes an evaluation of the job by our division leader, Shawn Fitzgibbons. Find more from FitzCo on Home Advisor and Thumbtack.